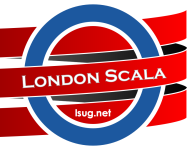 Want to find out why those dealing with Big Data are increasingly being won over by the power of Scala? 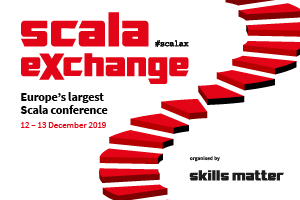 Dean Wampler, recognised Scala author and expert, will give the keynote to open the second day of Scala X. 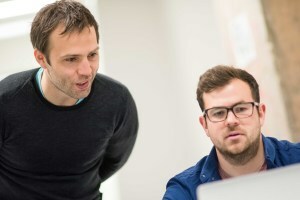 Users of Big (and not so Big) Data roughly divide into three groups, developers like us, traditional data analysts, and a hybrid called data scientists. 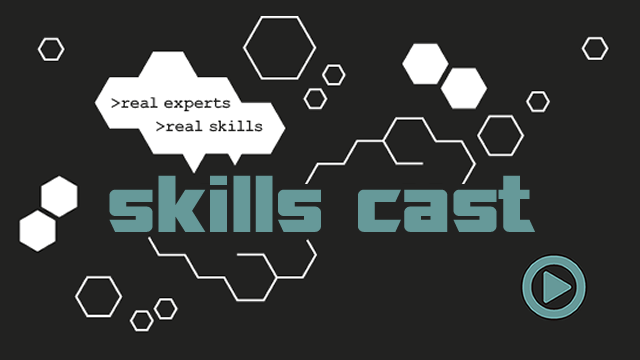 The analysts prefer SQL, SAS, and similar, traditional tools. The scientists (mostly statisticians, really) prefer Python and R, with Julia emerging. The Developers started with Java, but they are being seduced by Scala, because it offers ideal tools for data-centric applications. Optimizations for primitives, but uniform source abstractions. Finally, we'll discuss what's missing and what's ahead. Dean Wampler, Ph.D., is the Architect for Big Data Products and Services in the Office of the CTO at Lightbend, where he focuses on the evolving “Fast Data” ecosystem for streaming applications based on the SMACK stack, Spark, Mesos, Akka (and the rest of the Lightbend Reactive Platform), Cassandra, Kafka, and other tools.